Benze Preinkline is an Indian Actress, who is working in Tamil television industry. She was born in Chennai, Tamil Nadu. 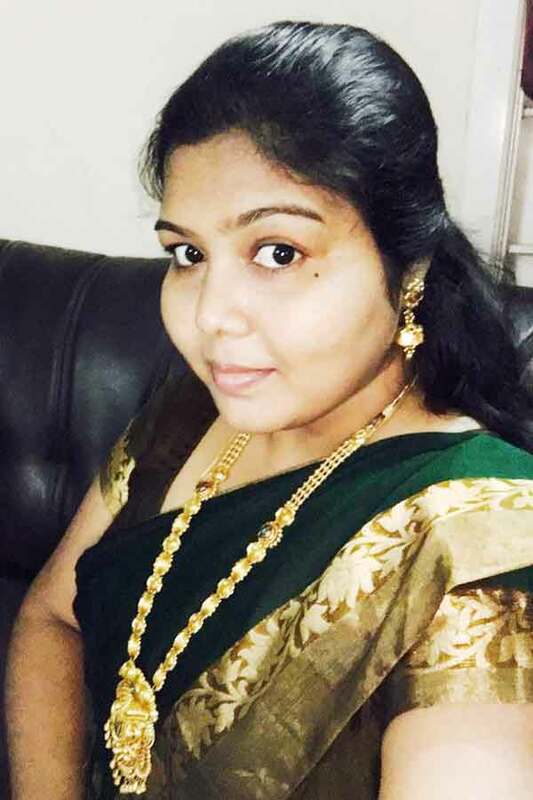 Benze made her acting debut in the Tamil television serial “Nadhaswaram” along with Navindhar, directed by Thirumurugan and produced by Thiru Pictures. She also acted with well-known actors like Poovilangu Mohan, Rajkhanth, Muneesh Raja and Pop Suresh. Benze currently doing the supporting role in Kalyana Veedu serial along with Muthukumaraswamy in Sun TV. Benze as Kameshwari role in Nadhaswaram serial. Pensi as Anushiya role in Kalyana Veedu serial.